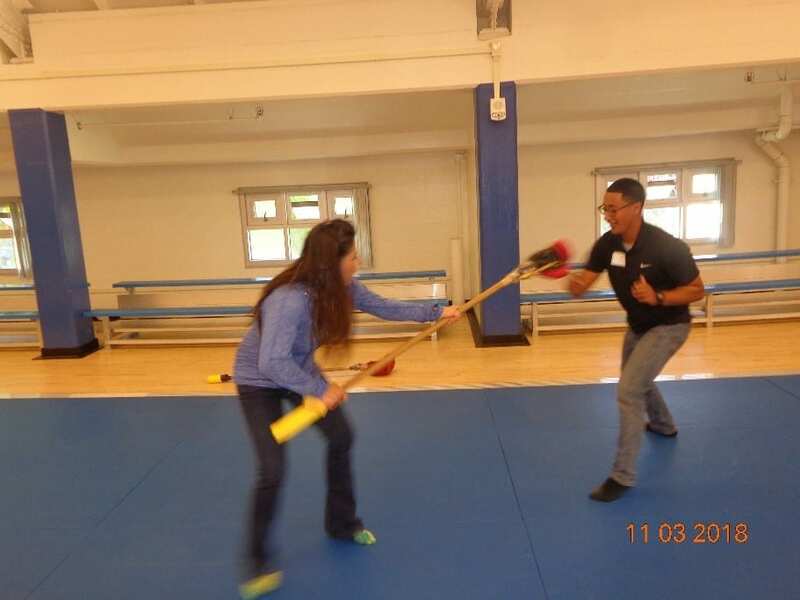 KIN faculty Dr. Gong Chen presented a workshop on “self-defense at knife attack” for about 20 physical educators at the Bay Area CAHPERD annual conference this past weekend, Nov 3-4, 2018. The events was hosted by the Dept. 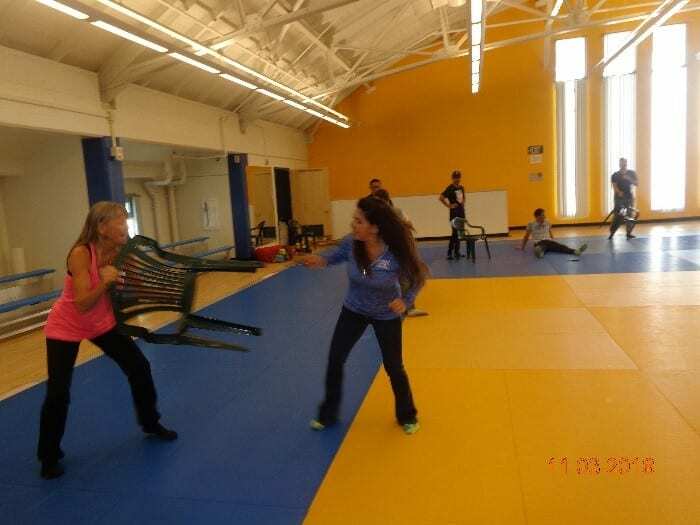 of Kinesiology, SJSU with Dr. Daum and Dr. Chen helping to lead to some of the proceedings. 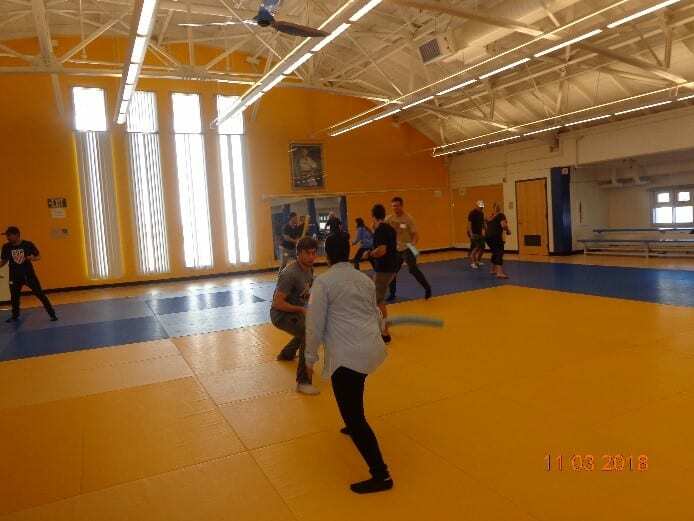 Participants indicated that they gained hands-on experience with several research-based self-defense skills, got a lot of exercise during the practice, and had fun while learning. Trifecta!